- The plates can be set in opposite directions. - Delicate design, it will be a charming decoration on your wedding. 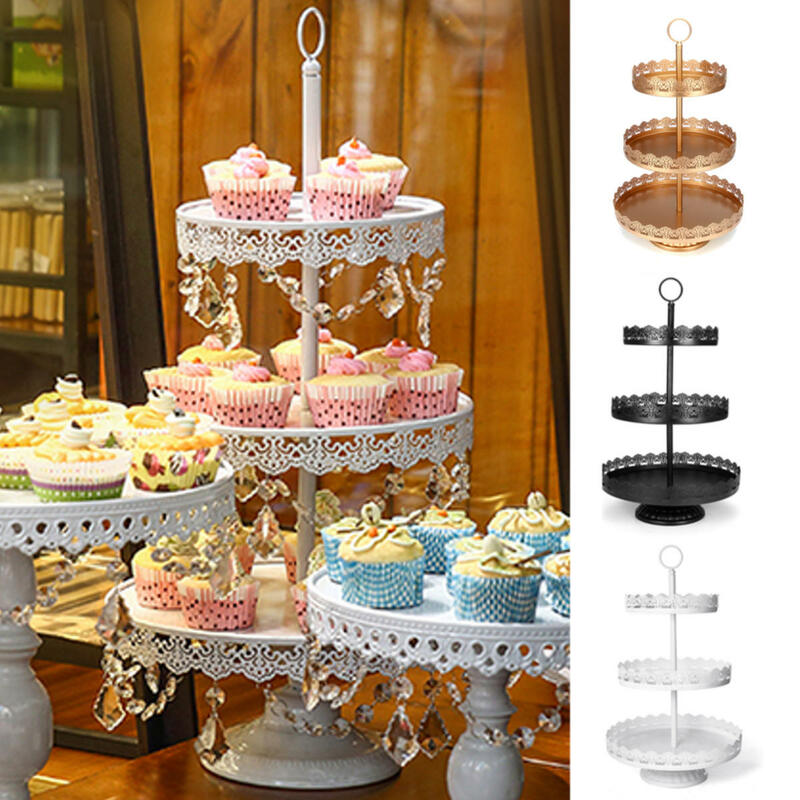 - Ideal for displaying the cupcakes in order, it is pleasing to the eye.